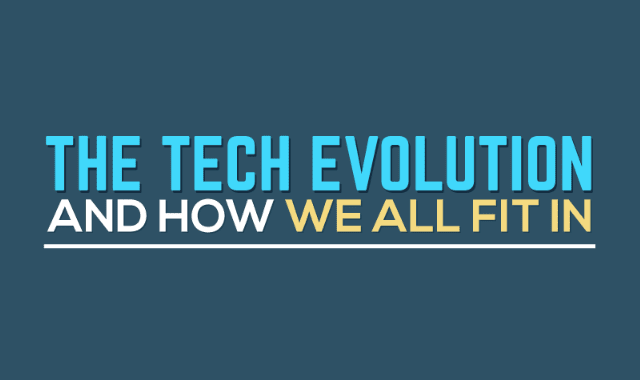 The Tech Evolution And How We All Fit In #Infographic ~ Visualistan '+g+"
Each generation has its own distinct characteristics, one of such is how they use technology. With technology rapidly innovating at a breakneck speed, the gap between each generation also impacts the way each age group uses various technological platforms to make their life much easier – both in life and at the workplace. To better understand the differences between these generations and how they use technology in their daily life, we’ve compiled in this infographic some interesting facts and statistics about the four generations and their technology.